Our wrestler of the week goes to Alijah Seymour. Alijah is a Junior at Peru and is already a two time sectional Champion. He placed 7th last year at the State tournament and plans to improve upon that this season. 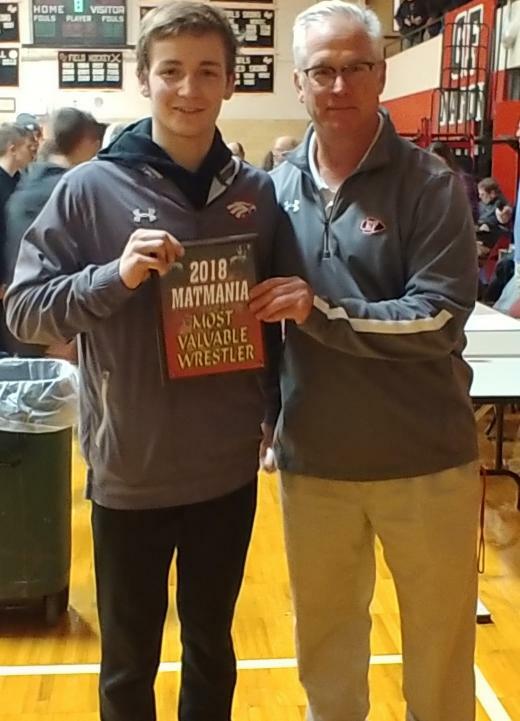 Alijah was chosen as the Outstanding wrestler at the Jason Lowell Wrestling tournament last weekend. Alijah pinned his way through the tourney. Our wrestler of the week goes to Peru Senior Logan Dubuque. 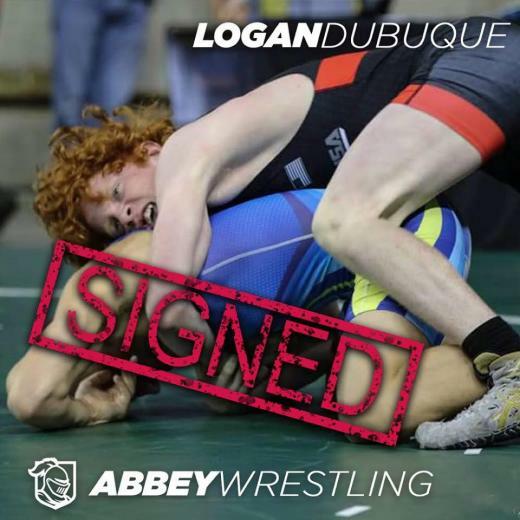 After placing third in the State tournament last year, Logan has had a very successful season so far and looks to improve on last years finish. Logan put his competitors on notice of his podium quest when he Pinned the defending state champion at the NYSPHSAA Wrestling Dual Meet Championships. 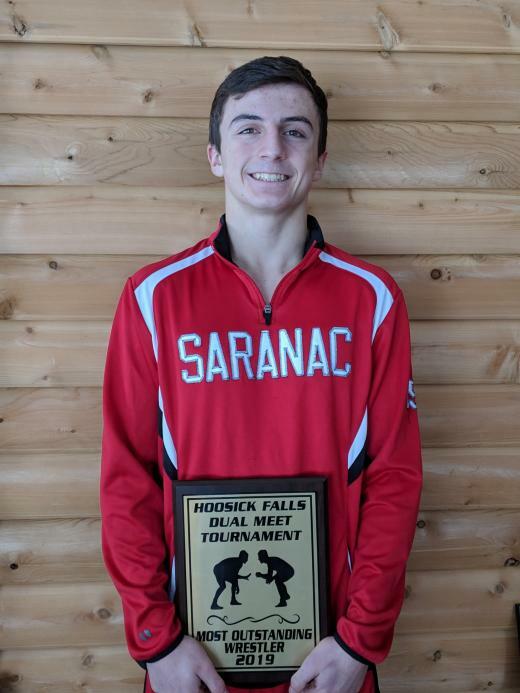 Our Wrestler of the week goes to Bryce Smith from Saranac. Bryce was chosen the outstanding Wrestler at the Hoosick Dual Meet Tournament. Bryce has always been one of the hardest working wrestlers in the section and it shows with his accomplishments. 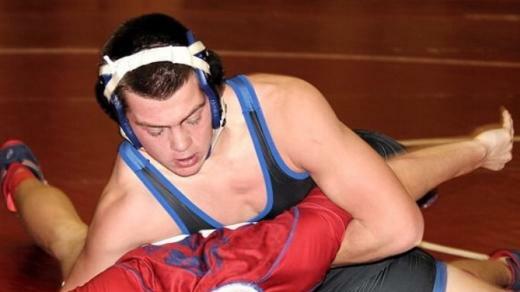 Bryce is only a Junior and has over 100 wins, is a 3 time sectional Champion and Placed in the states twice. Congratulations Bryce! Our Wrestler of the week goes to Peru senior Dalton Criss. Dalton won the 50th Annual Peru Classic. Dalton has proven himself to be a team leader in every way. The hard work he has put in has shown in his impressive performances on the mat this season. Watch for Dalton as he makes his push for the podium in Albany this February. 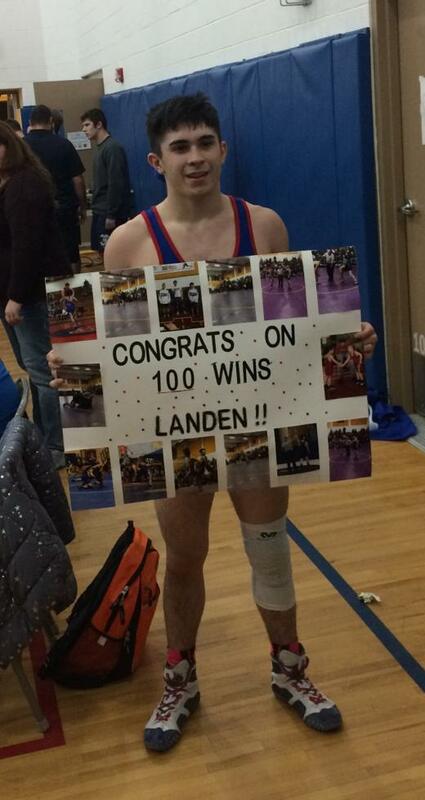 Landen won his 100th match earlier this season and finished 1st in a tough field this past weekend at the 50th Annual Peru Classic at 132lbs. Landen heads to Eastern States this weekend with a tough group of Section 7 team mates and hopes to make some noise at 126. 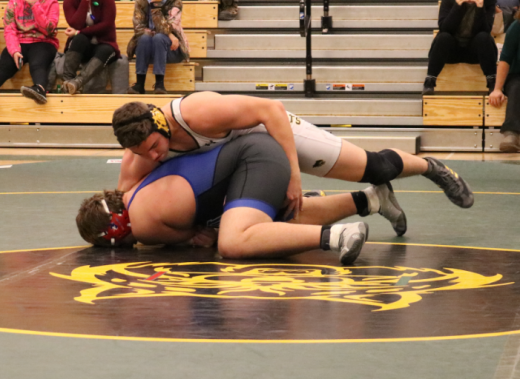 Our First Wrestler of the week for 2019 goes to Senior Jace Filion of NAC. Jace has been involved in many outstanding battles here in Section 7 over the years. Last year Jace found his way to the top of the Podium in the Sectionals at 170. This year Jace has taken his wrestling Career to yet another level. 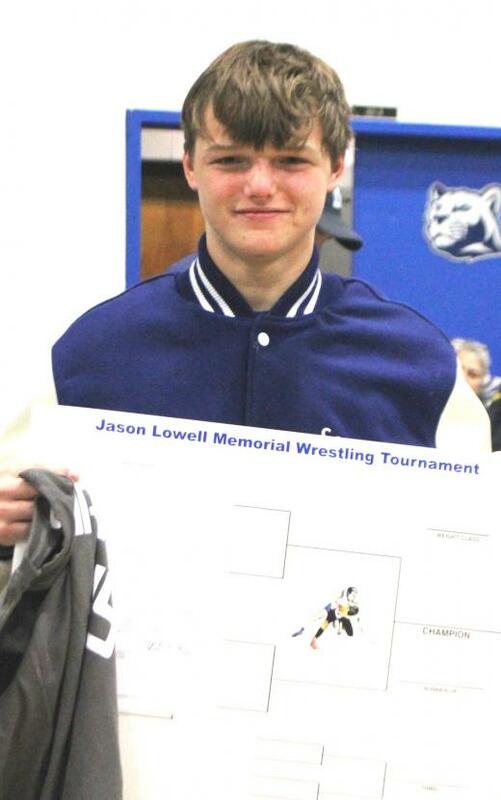 Jace is currently undefeated and has won all three tournaments he has entered so far this year; Captain Bailey tournament, Livermore tournament and the Otter Valley tournament. Jace is currently ranked 4th in NY state at 195. Look for Jace to continue his winning ways as he has his sights set at making the podium in Albany come February. This weeks Wrestler of the week goes to Jacob Nolan. Jake just signed with the Binghampton Bearcats and will be heading there to continue his illustrious wrestling career next year. 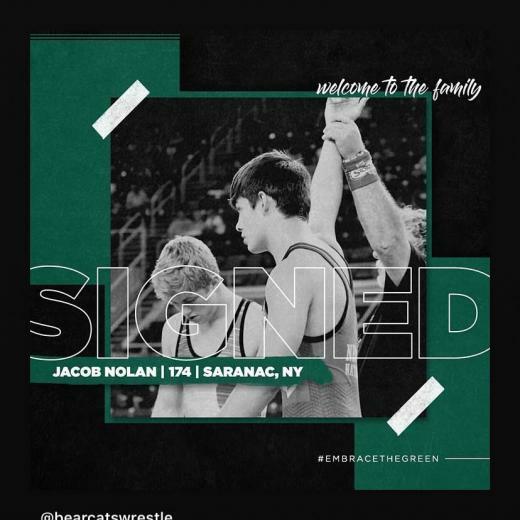 Another Section 7 wrestler that will be wrestling Division 1 after HighSchool! Maybe Jake will bring home a Division 1 National title to Section 7 someday, but right now he is on a another mission. Jake has long been a name mentioned in talks of section 7 wrestling greats. Jake has one thing on his mind this season and is not about to let anyone get in his way. Twice he has made it to the State finals and came up short both times. Look for Jake to change that this year and bring that NY State Championship home to Saranac. Jake is well respected around the section by other wrestlers and coaches. His light hearted sense of humor combined with his intense training regimens and fierce competitiveness make him a crowd favorite in Section 7. As one of the current "faces" of Section 7 wrestling , everyone should take note when Big Jake steps on the mat this season. Zach is only a Sophomore and already has a sectional championship under his belt. Zach won the Ken Harrison Memorial tournament in Granville this past weekend. Zach knocked off tournament favorite and Number one seed Dakota Peters of Rutland with a 7-5 sudden victory win. Kaedan took home 1st place this weekend in Glenns Falls by winning the tournaments toughest weight class and earning the MOW award in doing so. Kaedan beat highly touted Alec Richards of Corinth in the semis and then beat the defending Two time section 2 champ Daniel Motta of Mechanicville in the Finals. Way to go Kaedan.